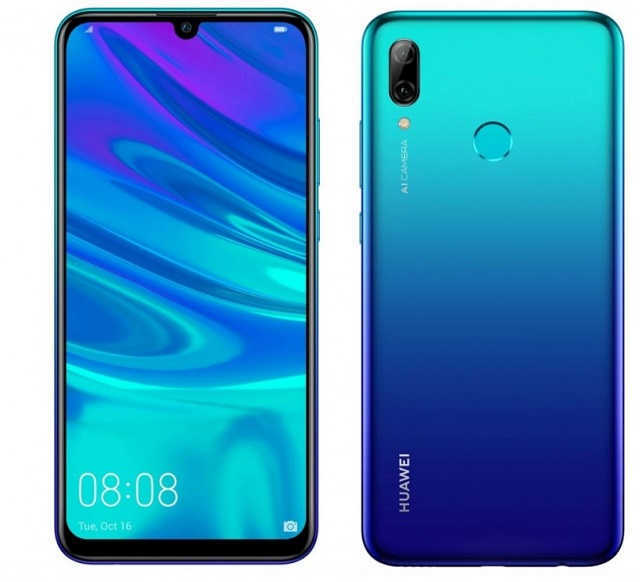 Check out Huawei P Smart 2019 Release Date, Specs, Features, Price Details. 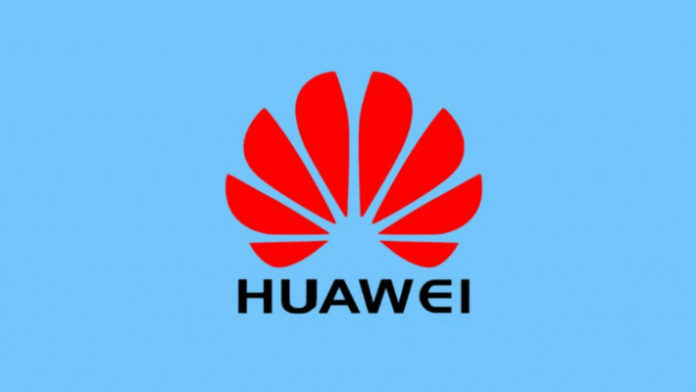 Huawei Technologies will be launching a new smartphone at Mobile World Congress and among the flagship, we have a news that it will be the Huawei P Smart 2019 that is expected to debut. The device will be the successor to the last year launched Huawei P Smartphone and it will be only priced at €199 i.e., compete in the mid-range market segment. 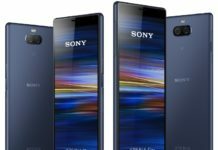 It will carry a dual rear camera set up along with the Android 8.1 Ore out of the box. 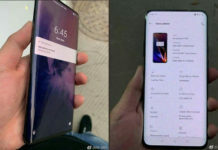 Huawei P Smart 2019 Price is said to be 250 Euros and will be available for purchase in Europe. It’s available for purchase via EE, Carphone Warhouse and O2 with shipping happening on January 11.